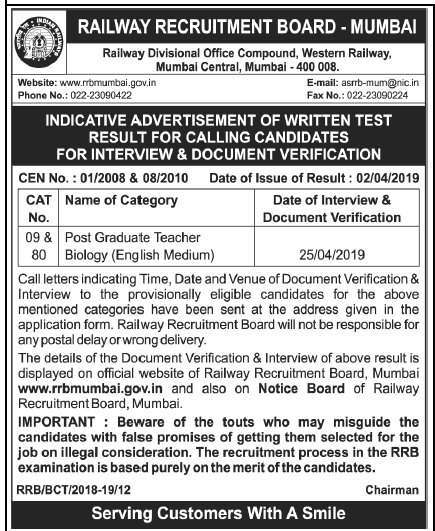 Education Qualification : Please read below mention official notification Carfully. How to Apply : Applications complete in all respects in the prescribed format should be sent by post only below mention address. The last date for receipt of applications is 27/03/2017.